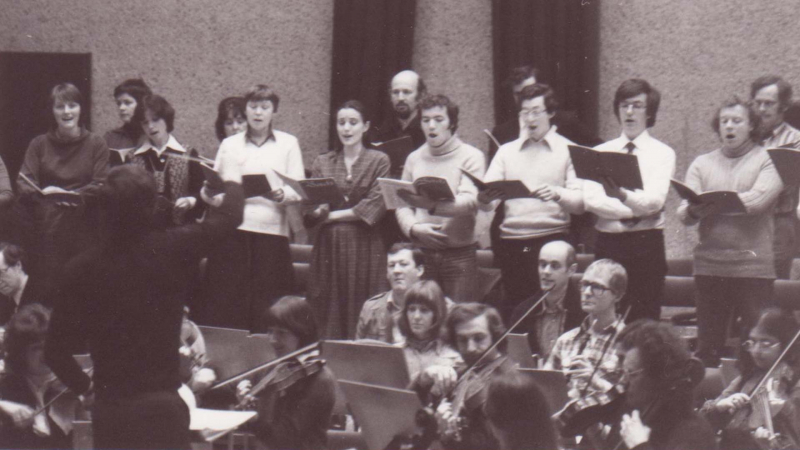 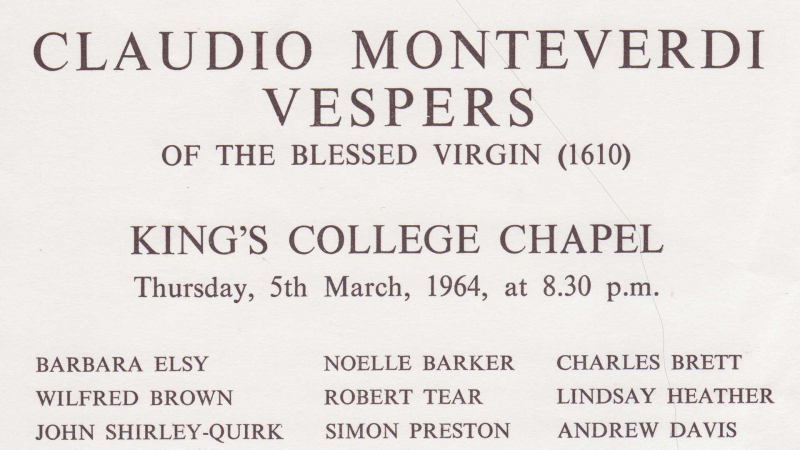 Over 50 years ago the Monteverdi Choir was formed for a one-off performance on Monteverdi’s Vespers of 1610 in Kings College Chapel Cambridge conducted by a student, John Eliot Gardiner. 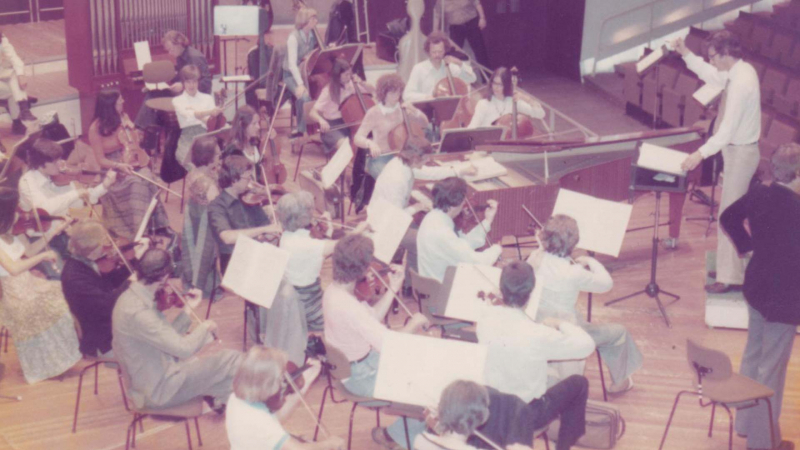 Since then, John Eliot Gardiner’s ensembles have expanded to include the English Baroque Soloists and the Orchestre Révolutionnaire et Romantique. 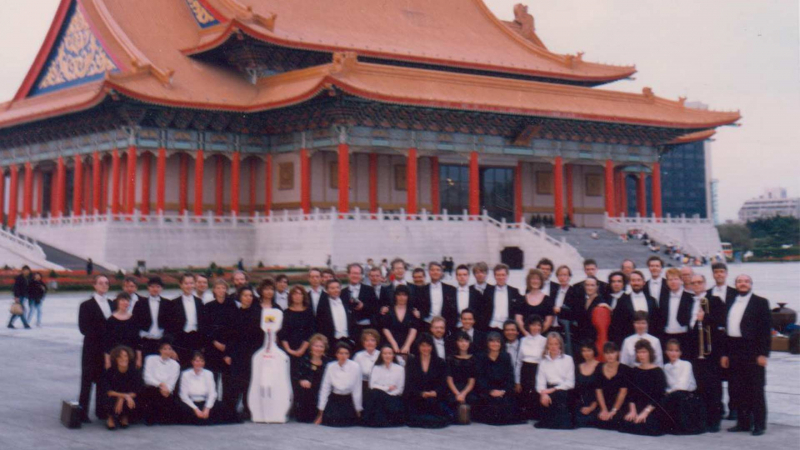 The three ensembles have embarked on milestone international tours including the Bach Cantata Pilgrimage in 2000 and the Beethoven Symphonies Cycle in 1999. 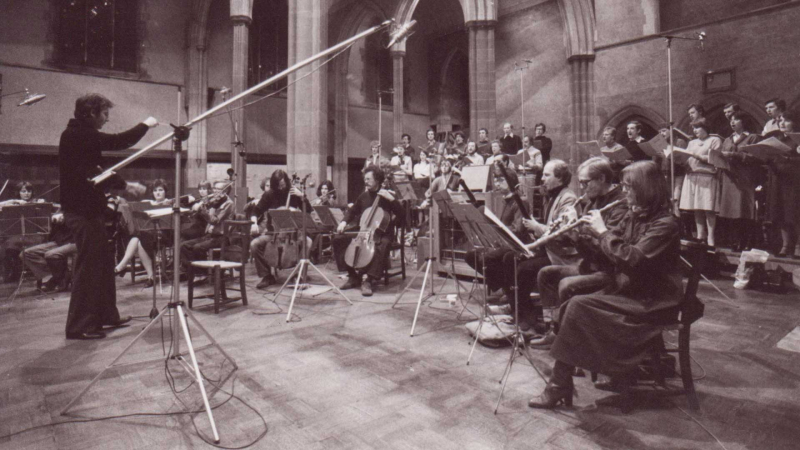 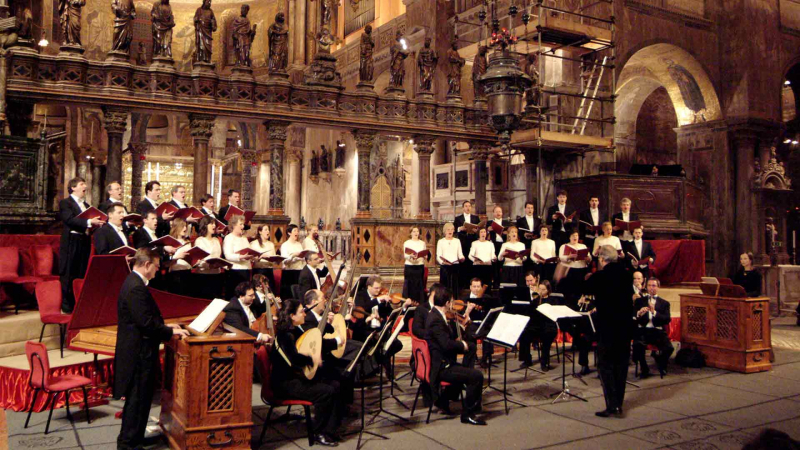 In 2005 Soli Deo Gloria, the Monteverdi Choir and Orchestras own record label produced its first CD which won the Gramophone Album of the Year Award. 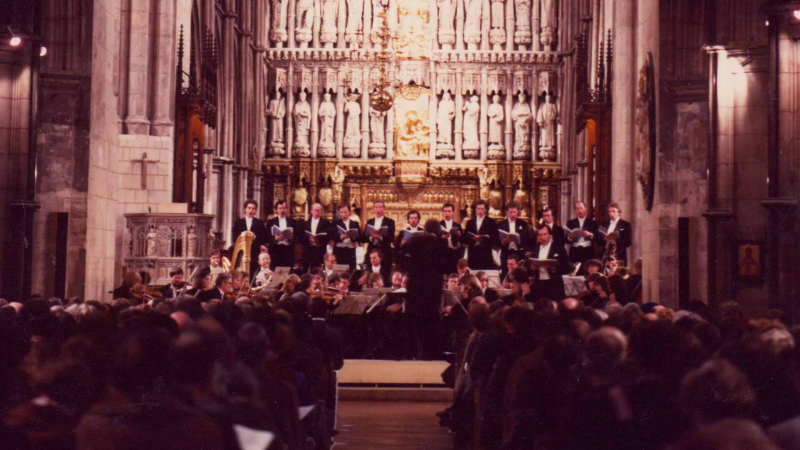 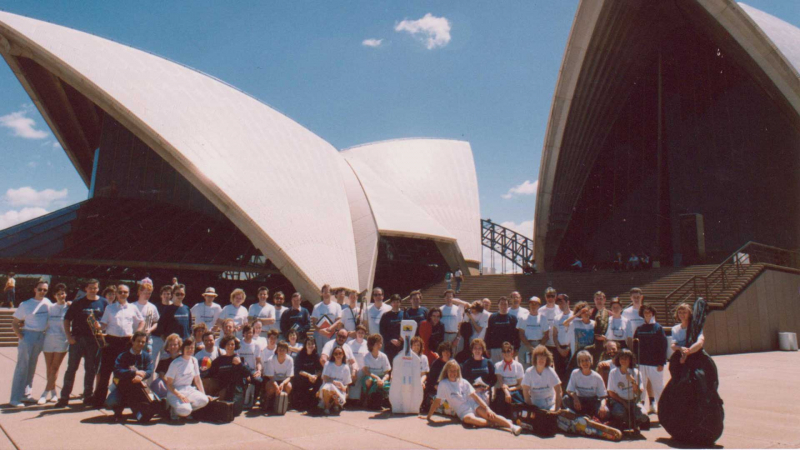 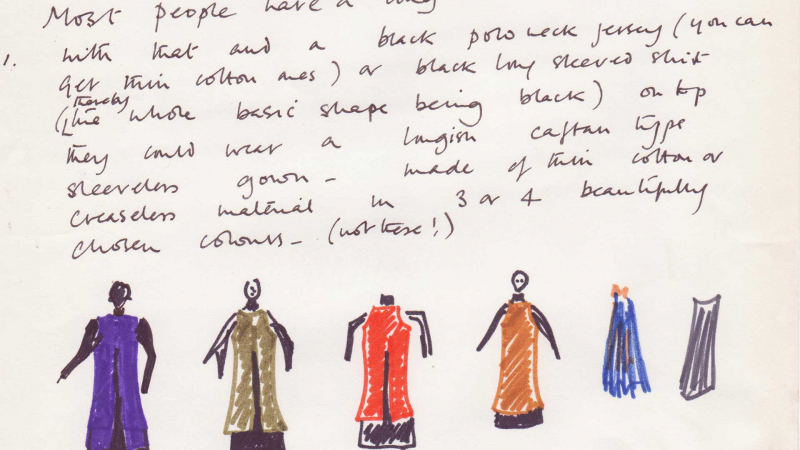 And in 2007, the choir were joined by their first cohort of apprentices. 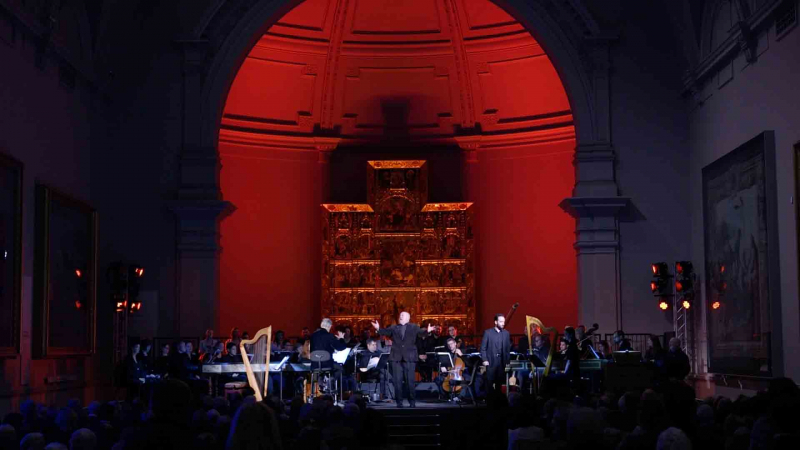 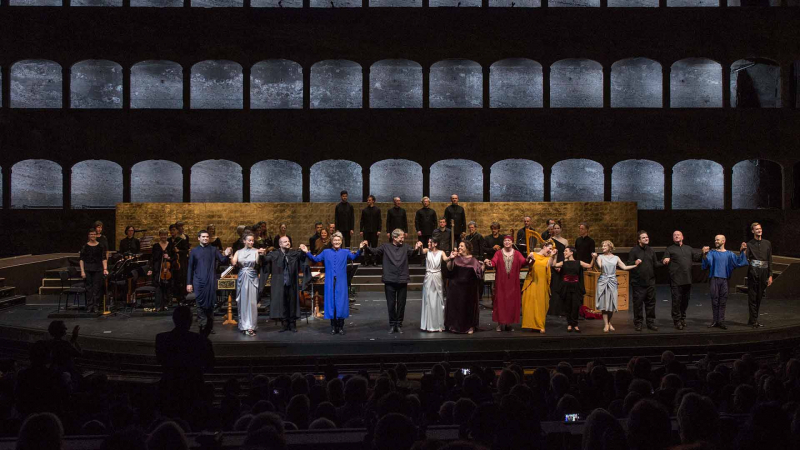 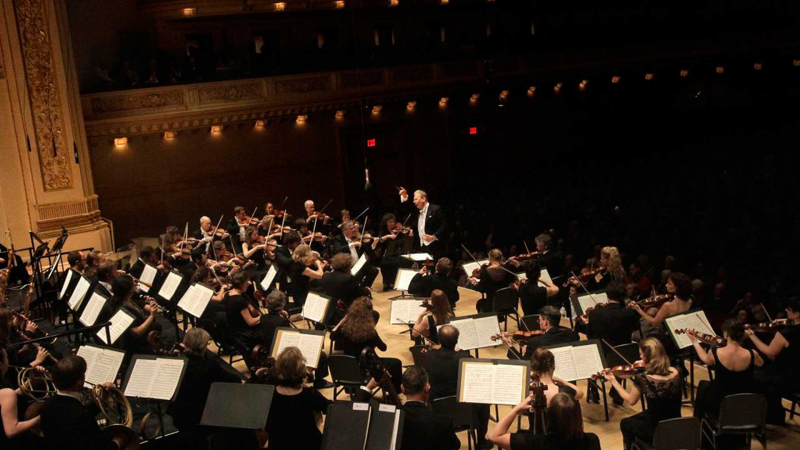 The Monteverdi Choir and Orchestras has led the classical music world in period music performance and will continue to do so far into the future.